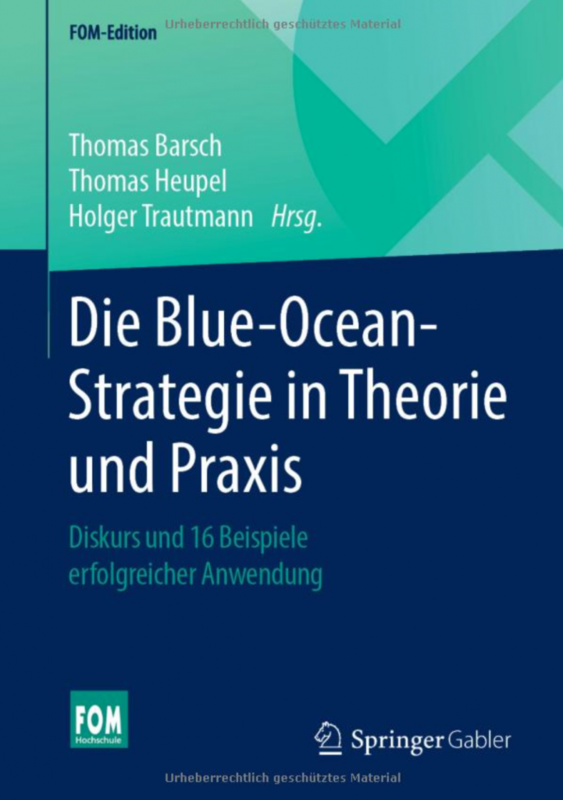 Based on the ꞌvalue curvesꞌ instrument of Blue Ocean strategy, used to deduce new strategic directions to advance into. 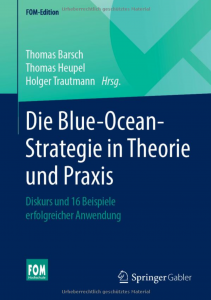 With special techniques of thinking and inspirations, used for looking beyond the borders of one’s own business sector and for creating the first Blue Ocean ideas. Used to immerse oneself in the lives of customers and non-customers and thereby gain insights as the basis for new ideas. Used for presenting elaborated concept presentations of ideas that are richest in potential to select customers. By means of the Lean Start-Up Method for introducing the new solutions to the market in a flexibly responsive way that spares resources.